First off this month is Luke’s selection. 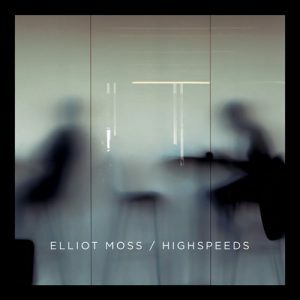 He discovered Elliot Moss when he secured tickets for PIAS Nites in London early last month. Elliot’s blend of piano-ballad based pop with arty electronica brings to mind a lovechild of James Blake and Jeff Buckley, being raised by Bon Iver. There’s a fragility to Highspeeds that touches you, even when a plodding beat also gets your foot tapping. Next up is Josh’s turn. 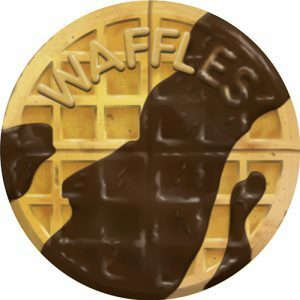 He heard the preview snippets of this Waffles release ages ago and has desperately been hoping it would time for release to send out to Wax & Stampers. Fortunately, thanks to a repress, we can. This has been heavily played out by James Murphy and 2ManyDJs on the Despacio soundsystem. Brilliant, brilliant, slow chugging disco.